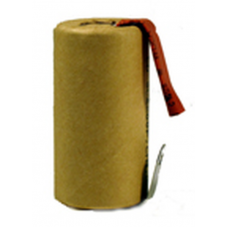 This item is special order only. 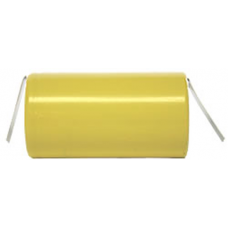 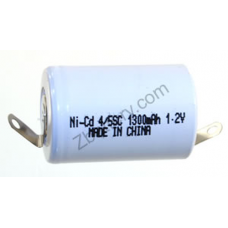 We do not keep stock on hand for this item.1/2 Sub-C NiCad battery .. 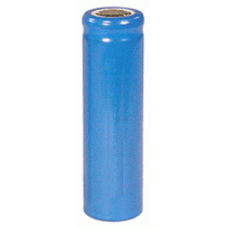 Ideal for use in cordless drill packs, electric razors, and other electric devices. 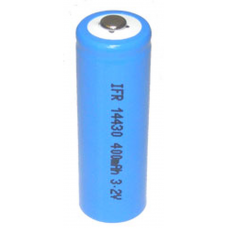 Paper covered fo..
4/5 NiCad Sub-C Battery with Solder Tabs Ideal for use in battery packs, or replacement batteries fo.. 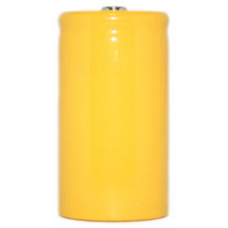 This item is special order only. 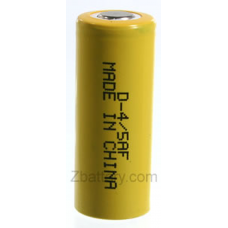 We do not keep stock on hand for this item.4/5 Sub-C NiCad battery ..
4/5 AF (Sub-F) NiCad Battery Used in various electronic devices. 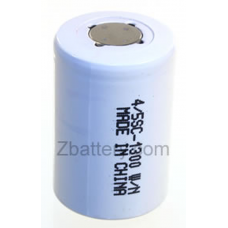 Capacity: 1200mAh..
Used almost anywhere AAA alkaline batteries are used. 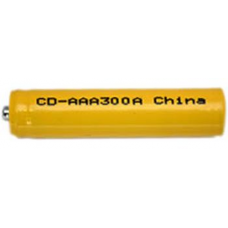 NiCad AAA batteries are rechargeable up to 100..
1.2v 5000 mah NiCad D cell battery. 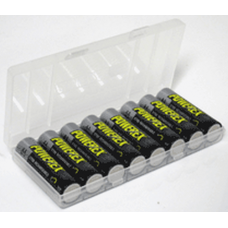 Used almost anywhere D cell alkaline batteries are used. 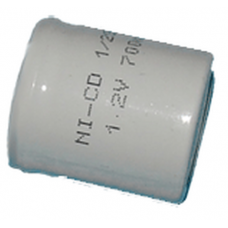 NiCad D..
For use in battery packs. 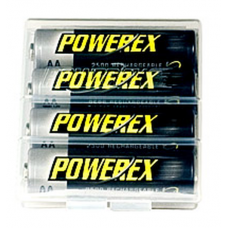 Solder tabs prevent damaging the batteries while building packs. 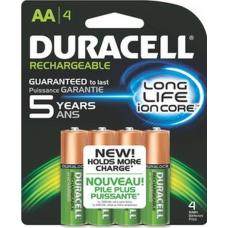 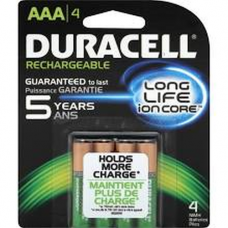 NiCad D-c..
Pre-Charged Duracell Coppertop AA NiMH 2400mAh Rechargeable Batteries, DX1500R4, DX1500B4Stays charg..
Duracell DX2400B4N Packed 4/Card AAA NiMH Rechargeable batteries - Precharged for greater convenienc..
LiFePO4 3.2V 400mah 4/5 AA Rechargeable 14430 Battery Nominal Voltage Average 3.2 - 3.3V ..
LiFePO4, Lithium Iron Phosphate AA 3.2V 600mAh Rechargeable Battery (1FR 14505 or IFR 14500 - must b..
Li-Ion Rechargeable AA Flat Top Battery, 3.6 volt 750 mah, LC-14500Common Applications: Perimeter Te..
Limited to stock on hand. 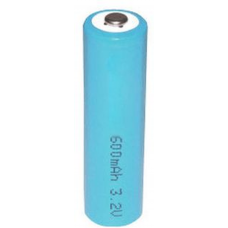 Orders for more than stock on hand will be reduced to available stock.AA R..
Maha PowerEx AA Rechargeable Batteries NiMH ULTRA High Capacity 2700 mAh, MH-8AA270-BHIEC: HR6 ANSI:..